Actually it is not the first time London held the important event. 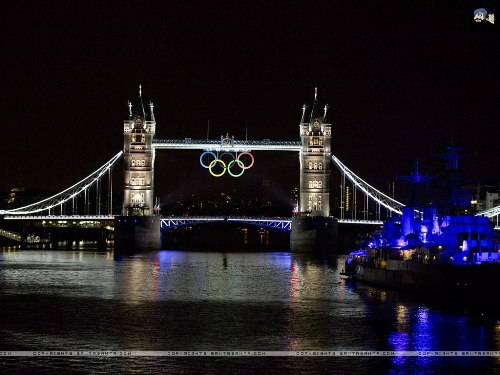 London Olympics 2012 is the third time of the event held in the city. The first and second events were held in 1908 and 1948 respectively. Nur Suryani Mohamed Taibi is a famous Malaysian athlete who was a expecting a baby when she joined the event. At that time, she was eight months pregnant. More members in the Team USA have military background if you compare it with other teams. In the Summer Games 2008, 16 people could make it. In 2012, there were 33 members with military background. 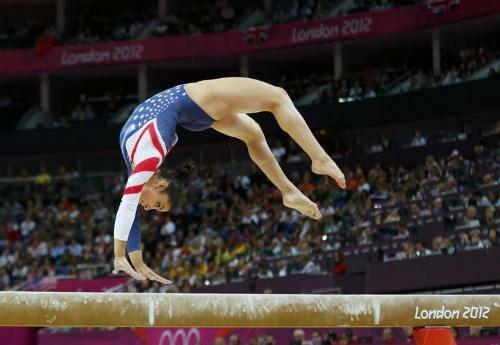 In 2012, the women will be allowed to complete 26 different kinds of sports. Even though not all disciplines were followed by women, this decision marked the first history women where can complete 26 sports. The gold medal that the winner can get in Olympics of London is not 100 percent gold. It is made from 1.3 percent gold and 93 percent silver. London Philharmonic Orchestra just needs 52 hours to record 205 national anthems from all countries which participated in 2012 Olympics London. 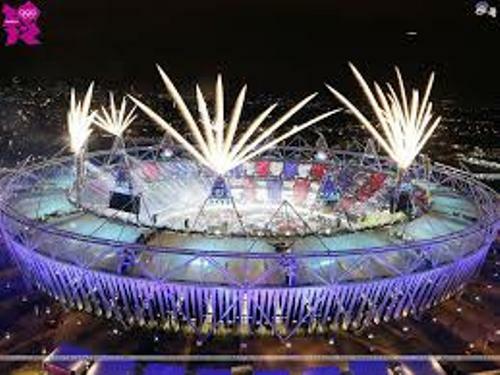 London Olympics 2012 marks the 27th Summer Games even though actually it is the 30th Olympiads. The games in 1916, 1940 and 1944 were canceled because of the war time. Find out more events in the city by reading London Facts. Michael Phelps was the winner in Olympics Games who had more medals than any other Olympiads in the world. He had 16 gold medals. He was a good swimmer. Larysa Latynina is the Olympiad who competed in Olympic Games from 1956 to 1964. She came from Soviet Union. She had more medals than Phelps in the total of 18 medals. But she only owned 9 gold medals, 5 silver and 4 bronze. Hiroshi Hoketsu is the equestrian athlete. He was the oldest athlete in the Olympics game. At that time, he was 71 years old. He has not got any medal since his participation in 1964. He represented Japan. 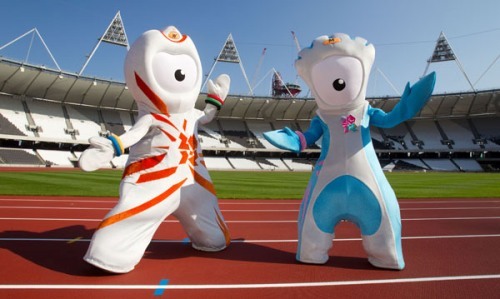 The fines for the streaking people will be raised up to 30,000 dollar in 2012 in London during the event. 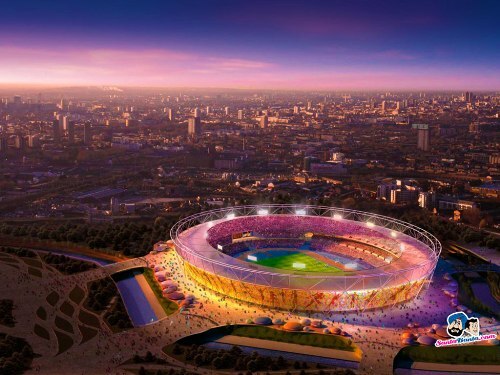 Do you have anything to say on facts about London Olympics 2012? Lent facts give the interesting information about a ceremony held 40 days before the Easter in the Christian calendar.